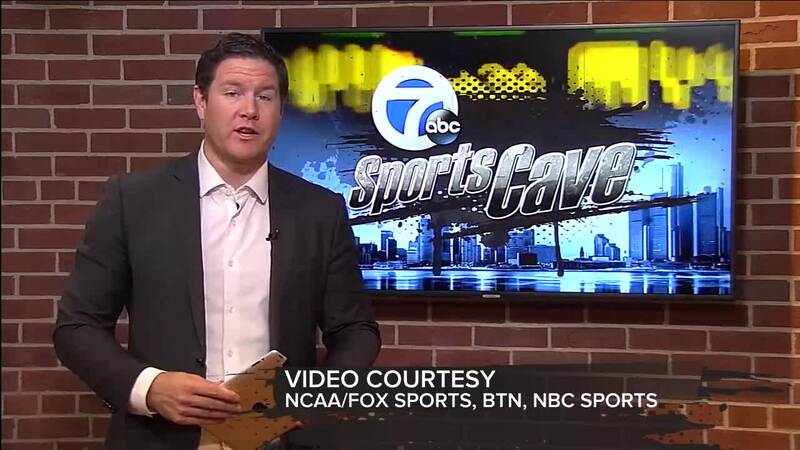 The 7 SportsCave is a weekly sports talk show covering all Detroit sports happenings. Hosted by Justin Rose. WXYZ — Both Michigan and Michigan State men's basketball teams are in the top ten. The Wolverines have their first chance to bounce back from a loss, while the Spartans haven't lost a Big Ten Conference game in the last 19 games. Olympic sports are popular in the city these days as well. Local products Jake Vedder and Charlie White stopped by to talk about their professions, snowboarding and figure skating, respectively. 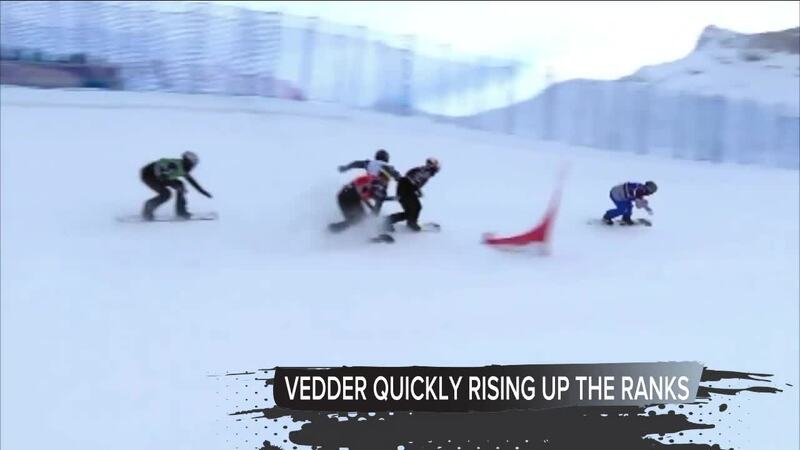 Vedder is now the fourth-ranked boarder-cross snowboarder in the world, and tops in the United States. 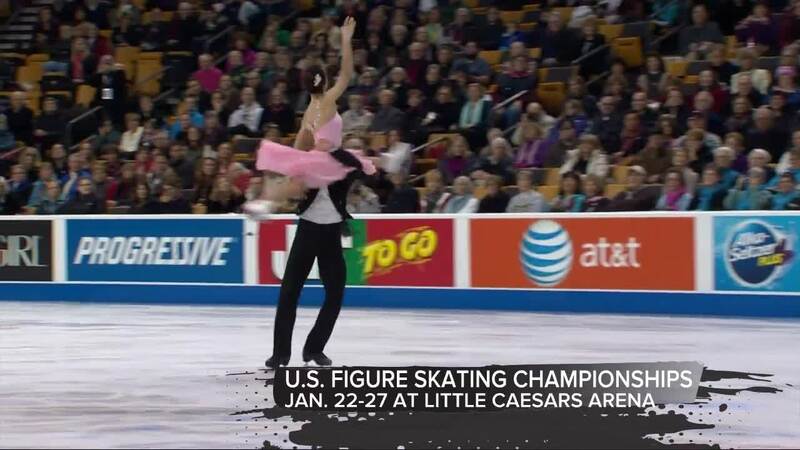 This weekend, championship ice skating returns to the city for the first time in 25 years.